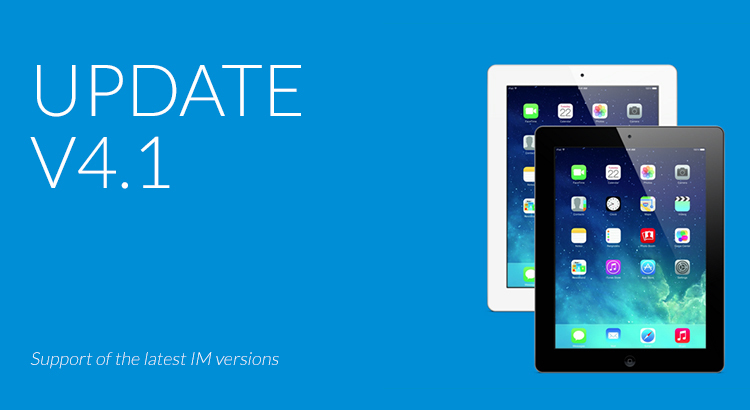 We have just released the iPad Spy App Update (v4.1.2)! The update includes many changes. You can easily update the iPadKeylogger remotely for free, using your online control panel! We recommend you to update the iPad Spy App Update (v4.1.2) to get logs from latest app iOS apps. Does not capture photo sharing from album on Snapchat version 9.20.0, but if photo is taken through the camera and sent directly in chat, it will be captured. How to get iPad Spy App Update (v4.1.2)?